Marriage counseling can be a truly positive experience for you and your partner. However, even if you seek out the best therapist money can buy, there are still certain factors that can interfere with the success of your marriage counseling. As you probably already know, marriage counseling isn’t a cure-all for everything that is wrong in your relationship, but it is a start. Though, even with counseling it still seems like there’s some couple who even therapy couldn’t help. So what did the couples who had successful marriage counseling do that the unsuccessful ones didn’t? 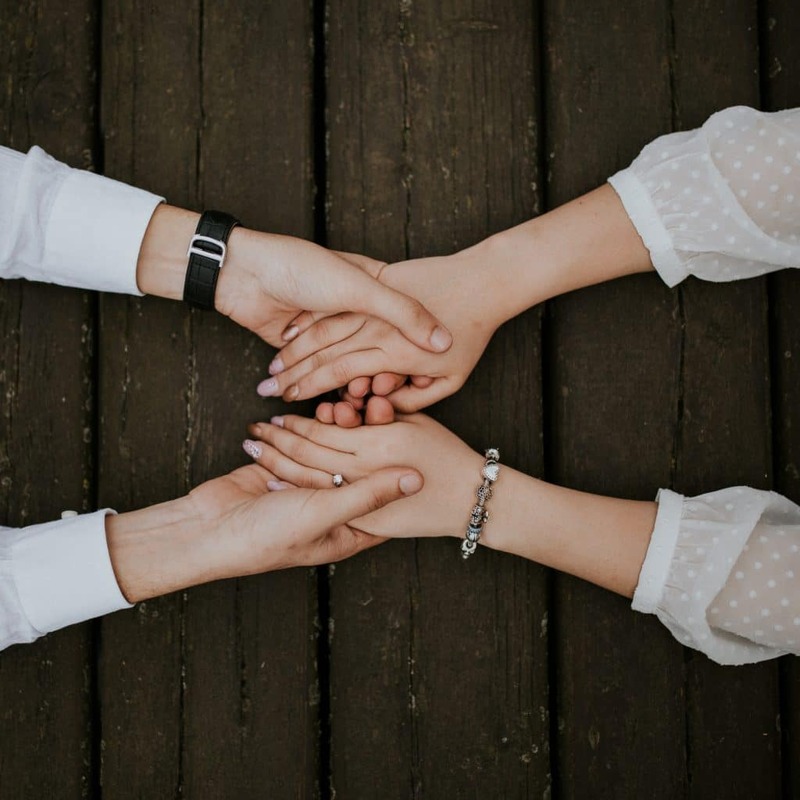 Many couples go into therapy with the mindset, “I just want to be able to say that we tried everything before we divorce.” There’s no checklist of things you need to do prior to feeling okay to filing for divorce. You should be entering counseling with an open mind about your marriage. If you’re looking for permission to get divorced you definitely won’t leave satisfied. No therapist is going to “sign a doctors note” for you to get divorced. Sometimes, when couples go into counseling, it’s because one person has decided it’s what their relationship needs and they hope to seek some validation for what they’ve been feeling. This, of course, is fair. However, you’re not going to be off the hook entirely. Change in any capacity happens from within. So, if you’re ready to change your behavior and your spouse is ready to change theirs, you two can move forward. Counseling always requires an open mind. Creating change within yourself and your marriage is hard work and it doesn’t happen overnight. Counseling can assist you in determining if you even want to make that change. If you or your partner aren’t ready to make changes, then counseling won’t magically fix what’s wrong. Whether you and your partner are looking for new ways to communicate or manage your anger, lasting changes come from commitment and willingness to do so. Counseling won’t work unless you do. If you don’t put in the effort, then you won’t see the results. Our marriage counselors are highly skilled in helping couples work through their issues. If you and your partner are struggling to communicate, control your anger, or work through any other issue you may have, call us today.